Quick question: How effective is your website conversion? Maybe it’s not as high as you want it to be. Or maybe you’re scratching your head, unsure. All you know is, people are browsing through your site and reading your posts, but for some reason, they aren’t signing up. Your email list remains stagnant. Or, people are signing up, but your emails are left unopened. If any of these sound familiar, don’t panic. It can be easy to get frustrated when nothing seems to work. But before you revamp your site or toss the whole thing into the fire, let’s break down the conversion process. The conversion funnel, from the initial advertisement to the final product checkout, is a series of steps. Each step leads visitors to go to the next step. So if one step is missing or ineffective, it weakens the entire funnel. Your mission, then, is to find the one element in the funnel that isn’t performing properly and fix it up. Check out the infographic below to see the conversion process from start to finish. Is each step performing its role properly on your site? #1 Your copy at each point must be compelling enough to motivate visitors to head to the next step. A good way to judge the strength of your copy is to look at bounce rates on each page. If you see that bounce rates are high on the landing page, it may be an indicator that your headline is not compelling enough. People are clicking through, but as soon as they read the headline, they bounce. On the other hand, if people are reading a page but not performing the CTA, such as clicking the link to a product page, you may need to change how your offer is presented. Another aspect of compelling copy is that you make it crystal clear to readers what you want them to do. Want readers to sign up for your list? Put out a sign-up form and ask. Launching a new product? Tell readers openly and make it easy for them to check out your product. #2 Each component should flow seamlessly within the funnel as a whole. Even though each element has its role to play, they all act within the confines of the funnel. If there’s a high bounce rate on the landing page from the ad, you might not be promising what visitors expected to see. Some tweaking may be needed in this case. For example, my blog focuses largely on productivity and good work habits. Since I’m writing about lead conversion here, finding a way to tie the two concepts together would help readers see the connection. One way to do this is by discussing the importance of focusing on your time effectively to get the largest conversion wins. Or, let’s say you place an ad offering to teach visitors how to make their first $1,000 as an entrepreneur. They click through, wanting to know more. Then, your headline promises to build a fully optimized website. How are the two related? If you were a visitor going through the process, you’ll probably feel confused (maybe even duped) and as a result, click away. The gap between the two steps needs to be bridged by either an adjustment in wording or the offer provided. Look through your funnel to see whether or not people are moving to the next step. If not, this is a good opportunity to test out variations in places that aren’t performing their job. The next time your conversion rates aren’t what you want them to be, go through each step and see which component is the weakest. 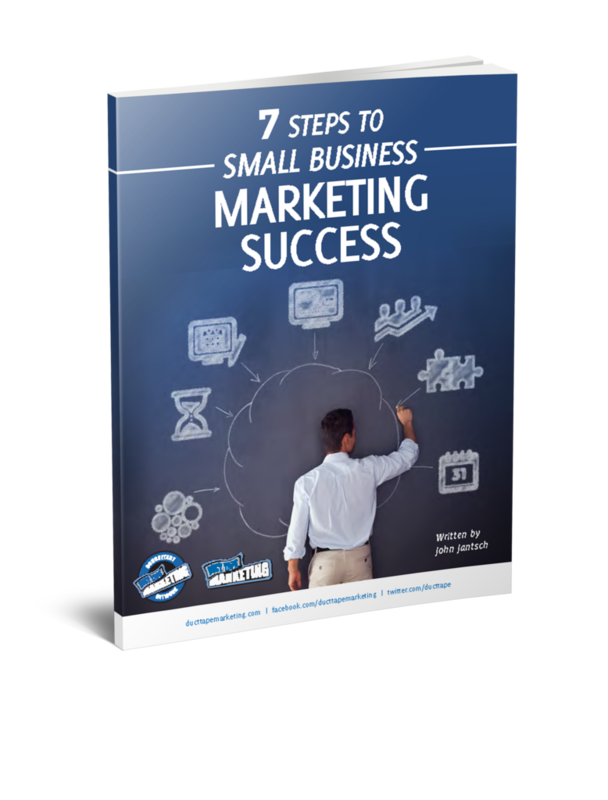 Download the free guide that shows you how to develop a framework to setting and successfully achieving your business goals, you can download the guide here. 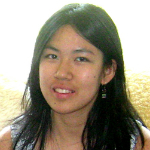 Melissa Chu helps entrepreneurs and business owners get productive and develop good work habits at Jumpstartyourdreamlife.com.